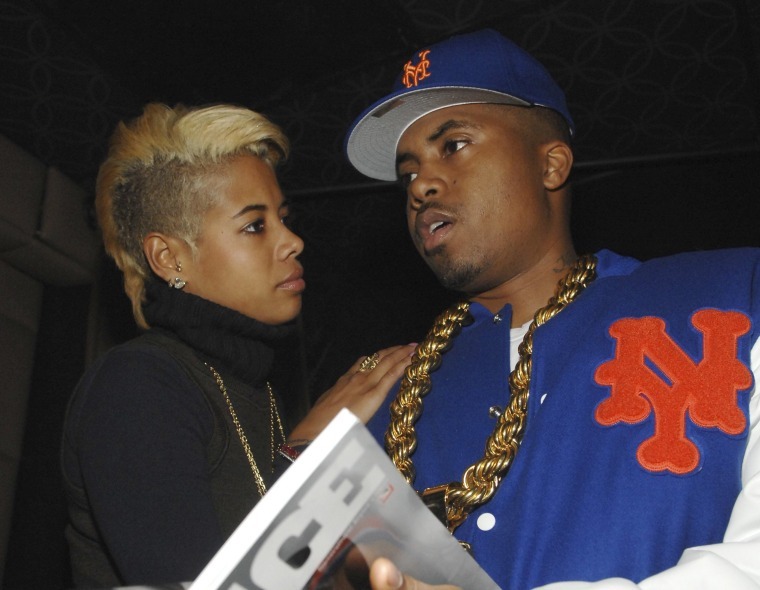 Nas has responded to Kelis's allegations of domestic violence. In an interview with Hollywood Unlocked back in April, she detailed her "toxic" marriage to Nas as an abusive one. "I'm not afraid to throw a punch," she said. "But I wouldn't have started it. I'll participate in ending it." Elsewhere in the interview, she described one instance as leaving her with "bruises all over [her] body." Nas, who released his Kanye West-produced album NASIR two months later, did not initially comment on the allegations, though he did encourage supportive fans on Instagram. Thursday, in response to an alleged forthcoming Essence profile on Kelis, he took to Instagram again to post a sprawling, seven-part essay in response to his ex-wife. 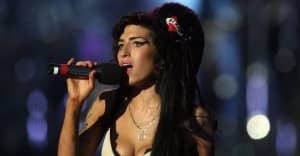 Elsewhere in the posts, he describes Kelis as being "verbally abusive" to his daughter, and alleges that her assistant stole "thousands" from him. "Overall there was too many good times. I have to say i wasn’t the most faithful husband. I was immature. I’m sorry about that," he writes. "But you bumped your own head sis." Read the entirety of his seven part Instagram essay below. The Fader has reached out to Nas's representative for further comment.